When this article was written on ideas how to use EFT Emotional Freedom Techniques (by Gary Craig) to unstick stuck Project Sanctuary puzzles, EFT was still new and hardly anyone had heard of it. This is not now the case and as EFT can be really helpful even in the most esoteric of spaces and situations, here is a re-print of the original article on EFT & Project Sanctuary. * What is Project Sanctuary? As an add-on, since I wrote Project Sanctuary I have come across a most wonderful healing modality which is called EFT - Emotional Freedom Techniques. EFT is simply THE MOST EFFICIENT SYSTEM I have EVER come across so far. It's a content free process that creates change in the neurology at a profound level and this is achieved by tapping on major meridian points whilst tuning in to a problematic memory, feeling, thought, or pain. What happens when you do this is that disturbing and blocking negative emotions are simply smoothed away - EFT is a first class remover of blockages to clear thinking, to understanding things, to processing past events, and to healing yourself. I could go on FOREVER what you can do with it and how wonderful it is; do forgive me for being a bit overexcited but I truly believe this technique is a major stepping stone on the way forward in mind and body healing for the next millennium. I have spent some time investigating EFT and its relatives now and I'm still as excited about it as I was when I first discovered it. Click here for basic EFT protocol. "Even though I can't get that mountain to shift ..."
"Even though the monster won't come out from behind the trees ...."
"Even though I don't know what to do with my ex-lover who's still sleeping in his glass coffin ..." and so forth. "Even though I don't know what to do about (....) ....."
"Even though I'm completely stuck with (.....) ...." etc. "Even though I am afraid to open myself to communicating with my unconscious mind ..."
"Even though I don't have any imagination ..."
"Even though I can't get this to be fully autogenic ..."
"Even though everyone else can do this but not me ..." and so on. "Even though I don't want to look at what's under that rock ..."
"Even though this landscape feels very scary ..."
"Even though I do not know why this landscape feels so scary ..."
"Even though there is something definitely not right with this (....) ...."
To address relationship aspects or get a whole new view on a problem in your sanctuary, you can proxy tap the object/creature/manifestation in question. This is a fascinating exercise and especially recommended when dealing with dark forces of any kind. "I am the mountain. Even though I can't move, I deeply and profoundly love and accept myself." "Even though the mountain won't move, I deeply and profoundly love and accept the mountain." "I am the angel. 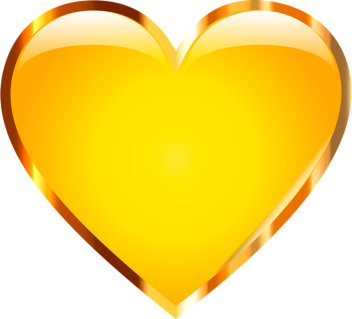 Even though I won't help (insert own name), I deeply and profoundly love and accept (insert own name)." Positive manifestations and removing roadblocks is also something you can begin to create with EFT. 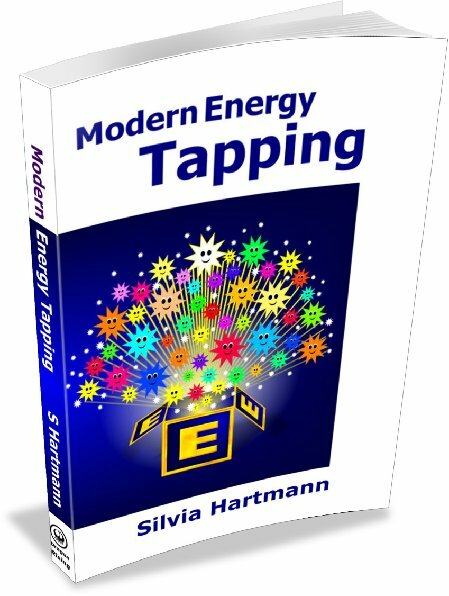 Tapping makes it easier for the right answer to manifest. "I want this river to be perfect and I deeply and profoundly love and accept myself." (or, "... I deeply and profoundly love and accept this river"). "I want to break through this barrier of ice ..."
"I want to create something here that is just right for me ...."
"I want to find a way to make this even better ..."
"Even though this is too difficult ..."
"Even though this can't be done ..."
"Even though I haven't got what it takes ..."
"Even though I'm all alone and I have no magic ..."
"Even though I'm in magic failure ..." which will take you out of it quickly enough. To sum up, EFT is a great tool to get a flow going with Project Sanctuary, and to release reversals to this kind of working with your own mind, so you can absolutely unlock the power of your energy mind with the fantastic worlds of Project Sanctuary. When this article was written on ideas how to use EFT Emotional Freedom Techniques (by Gary Craig) to "unstick stuck PS puzzles, EFT was still new and hardly anyone had heard of it. This is not now the case and as EFT can be really helpful even in the most esoteric of spaces and situations, here is a re-print of the original article. EFT is simply THE MOST EFFICIENT SYSTEM I have EVER come across.